Which of these Character's look intersesting so far? who do u think is best? What do آپ think Noctis should ride in the game if he is allowed to have a vehicle? do u think that noct and stella can be good friends? چنیں پرستار: SURE! What kind of a سوال is this! 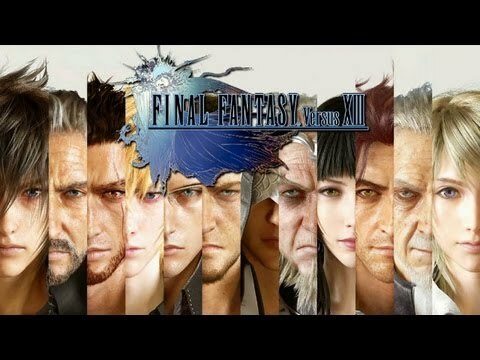 who do u think is best 4 sweet sweet noct? Noctis lucis caellum age unknown all we know is tht hes a prince! 1. some say noctis looks somehow like zack and cloud.. but i think NOT noctis is quiet special nomura himelf کہا tht"he gave out all his experience in making this final fantasy characters and story line". a comment was made to the poll: who do u think is best? What is Noctis's eye colour?